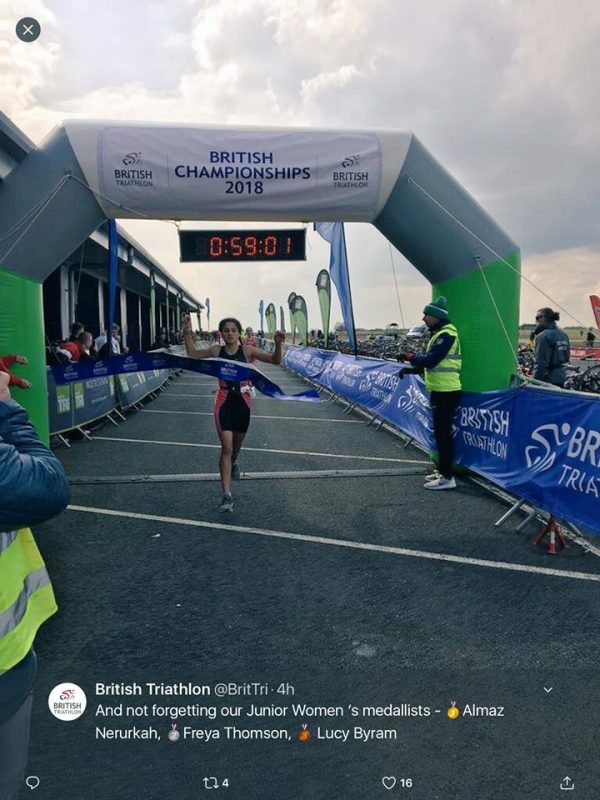 The British Elite Duathlon Championships at Bedford on Sunday were the opening to the multi sport season. 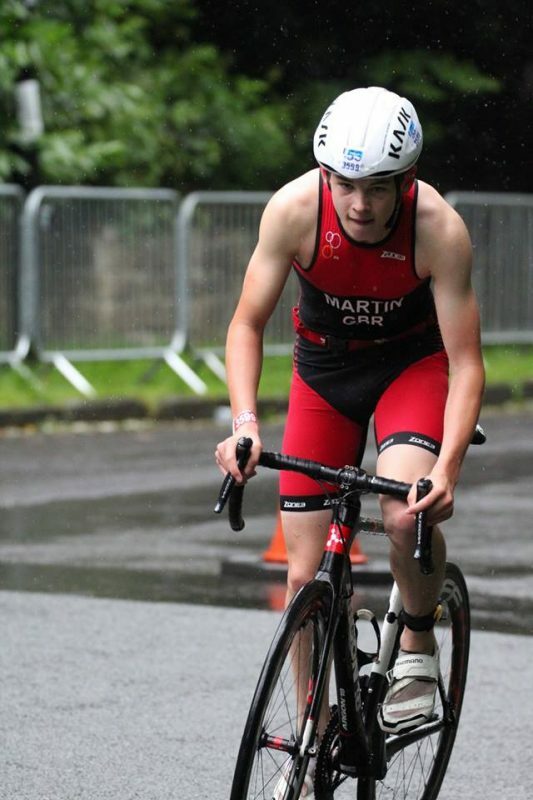 Team BW athletes were in action with some notable performances at this British Championships. Congratulations to all the TeamBW athletes out there flying the flag along with the supporters. 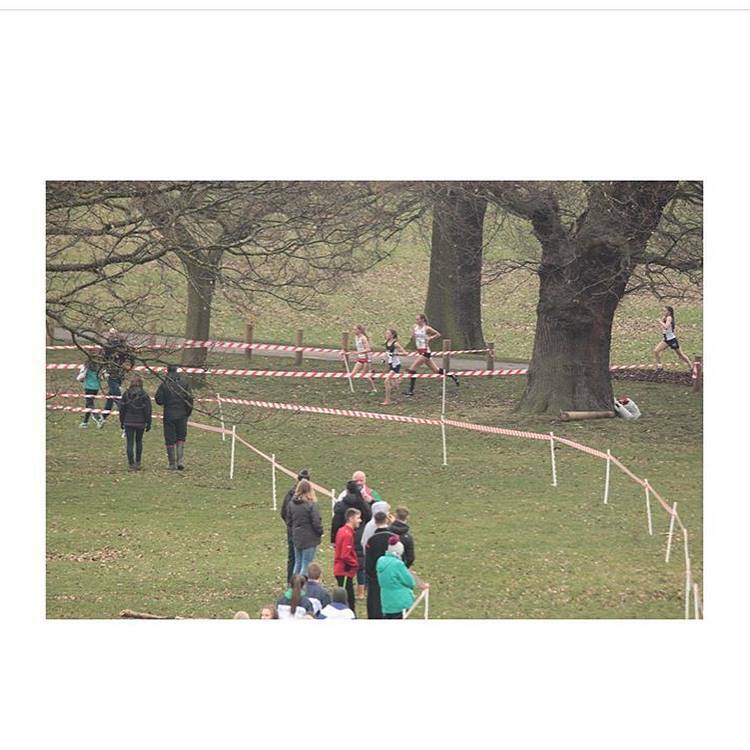 Congratulations to TeamBW athlete Bethany Cook on her performance at the SIAB Cross Country in Nottingham on Saturday. Competing for England v Scotland v Ireland v Wales Beth finished 2nd individual event and was also part of the 1st Team in the Junior Girls category. 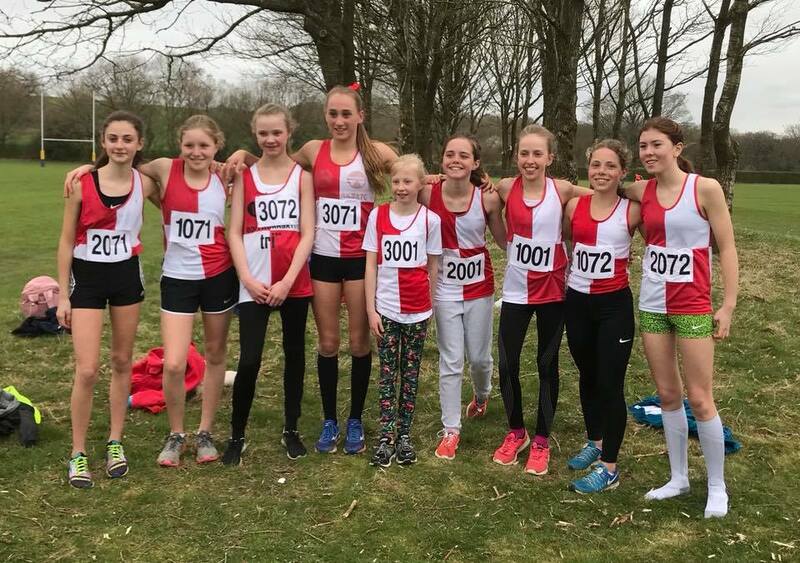 Congratulations to TeamBW girls Almi Nerurkar and Bethany Cook on their selection for the South East team at the London Mini Marathon in April which is run on the morning of the London Marathon on the last 3 miles of the Marathon course. Results from the TeamBW adult section at the Hastings Half Marathon. A plethora of good runs and PB performances on a refreshing day ! Congratulations to all the TeamBW crew in their efforts. 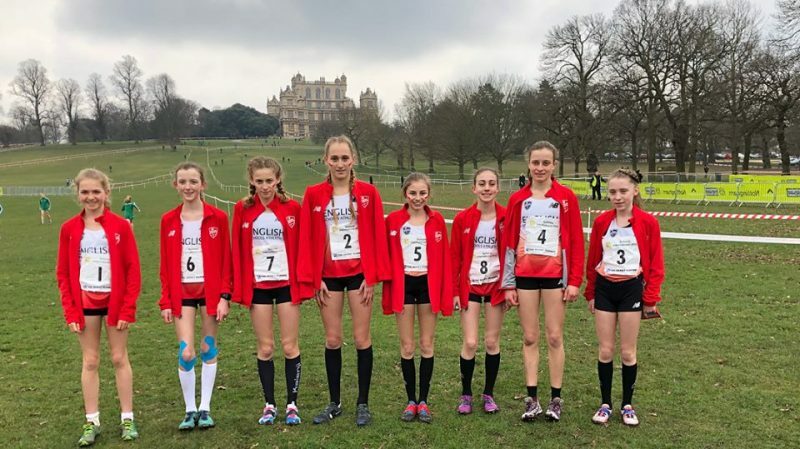 Results today from the English Schools Cross Country Championships in Leeds. Congratulations to all 4 of the TeamBW athletes. Also well done to Beth also gaining selection for the England Team in the upcoming Home International Cross Country Championships to be held in Nottingham next weekend. Beth is part of the England Junior Girls Team of 8 athletes to compete against Wales, Scotland and Ireland.